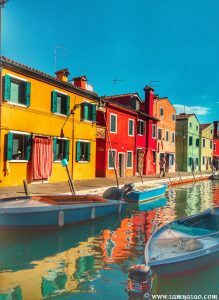 Venezia, located in the North Eastern part of Italy, is one of the most beautiful cities to visit. The city is flocked with tourists at any time of the year. Those who go once come back for more again and never does the city fail to charm you. The city where land, water and the sky meets! 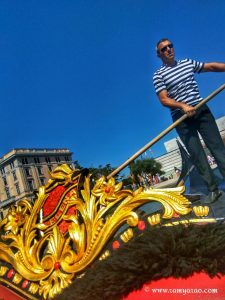 The moment Venice came up in our travel plan, I asked Mr. G nothing but a ride in the famous Gondola. They don’t sing, but the ride is a whole new level of music! Maneuvering through the canals, greeting the locals and losing ourselves in the beauty of the city. 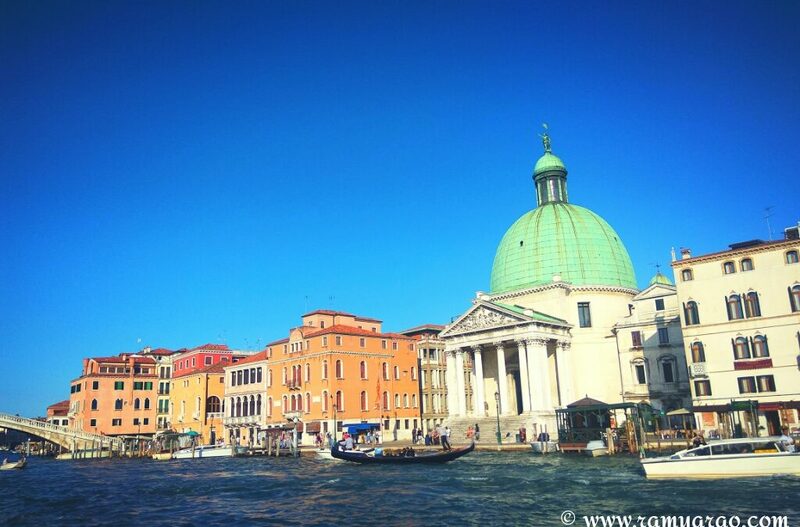 The city is a monumental beauty, the piazzas, the churches, museums and the lagoon. 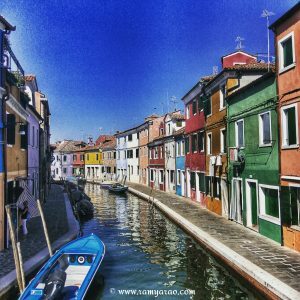 Burano is one Island you must not fail to visit. The island is a lace of colourful well-maintained buildings. From the main city to the side lines, every inch is worth seeing. There are more than 200 local furnaces of glass in the small island. Amazing workmanship and the best quality, you get to see live workshops of glass making. 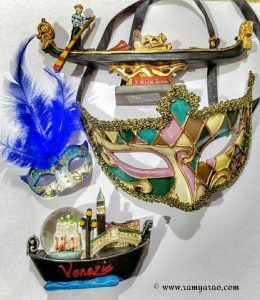 While the carnival is from January 23 to February 9 and our travel dates did not match, you need to go to Venice to see the plethora of masks they have. Such beautiful sight to the eyes. Being a vegetarian I had very few options, nevertheless, food and desserts are droolworthy. Never miss visiting the local markets. We have had one of the best shopping experiences here. 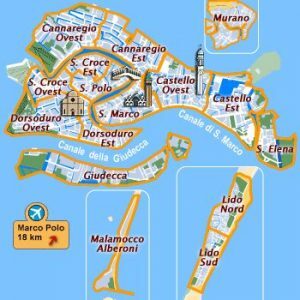 A lovely virtual tour of Venice makes me want to visit asap. Ha! How I wish! 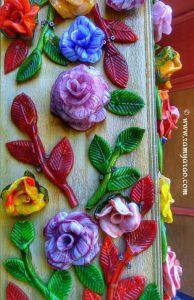 If and when I plan a trip, I will definitely come back here to find out the must-do’s! P.S: Enlarge the pics. It’ll look more beautiful. Those colorful buildings <3 i just love them. 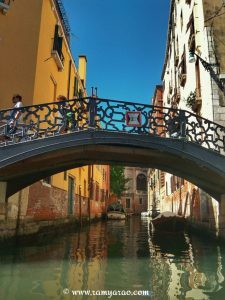 Venice is in my to-do checklist. Hope i get to go there someday. Wonderful pictures!